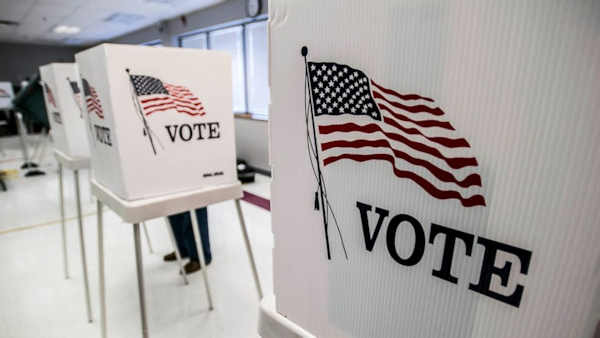 NEW YORK (WABC) -- Election Day will be a paid holiday for thousands of workers across the United States this year. General Motors is one of many companies that make Election Day a paid holiday. Other companies with simliar policies included Ford Motor Company, Square, Hearst Publishing, Patagonia, mattress company Casper and digital media company Thrillist. Ford even sent an email to workers telling them "Every. Vote. Counts." Outdoor clothing company Patagonia is closing all its retail stores, its headquarters in California and distribution center in Nevada. There is no federal law requiring workers get time off to vote and state laws vary.